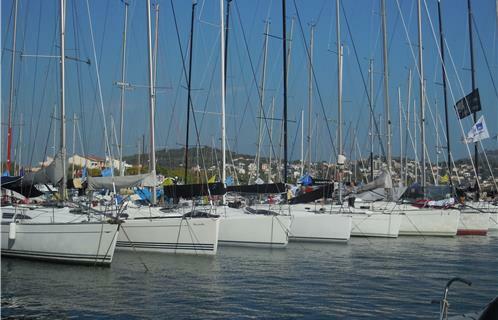 The sailing race for 40 years old + is in Sanary for a stop over as part of its 13th edition. Participants left Marseille and sailing around Porquerolles Island before returning to the West. On their way they will stop in Sanary on August 27th.